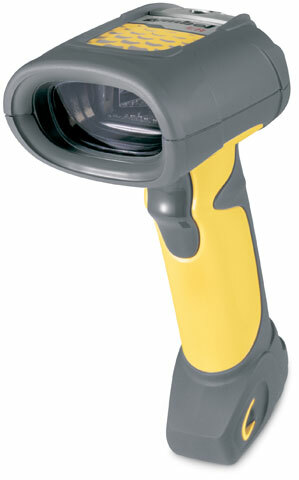 Fuzzy Logic Scanner Excellent for Industrial Environments. The rugged LS 3408FZ handheld scanner from Symbol Technologies, the Enterprise Mobility Company, features fuzzy logic technology for fast and accurate reading of damaged, dirty and poorly printed one-dimensional (1D) barcodes typically found in industrial environments. In the yard, warehouse, distribution center, manufacturing plant or retail store, the LS 3408FZ handheld scanner offers superior performance, reliability and user-friendly ergonomics to improve productivity. Multiple on-board interfaces ensure flexible plug and play host connectivity. The Symbol LS3408-FZAK0200Z is also known as Symbol Technologies	SYM-LS3408FZK	or LS3408FZAK0200Z	.